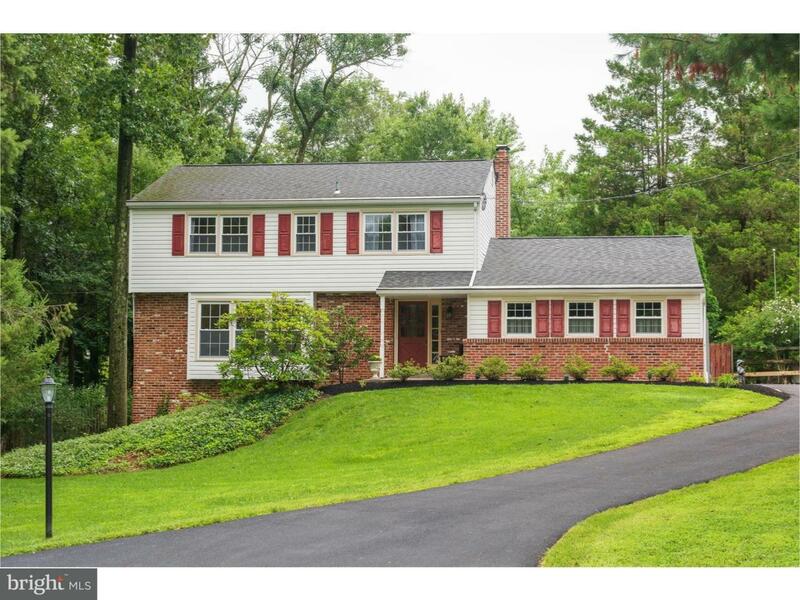 Immaculate 4 bedroom 2.5 bath colonial in the wonderful community of Kirkland Manor in the award winning West Chester School District. Enter the foyer with hardwood floors that lead back to the kitchen and family room. 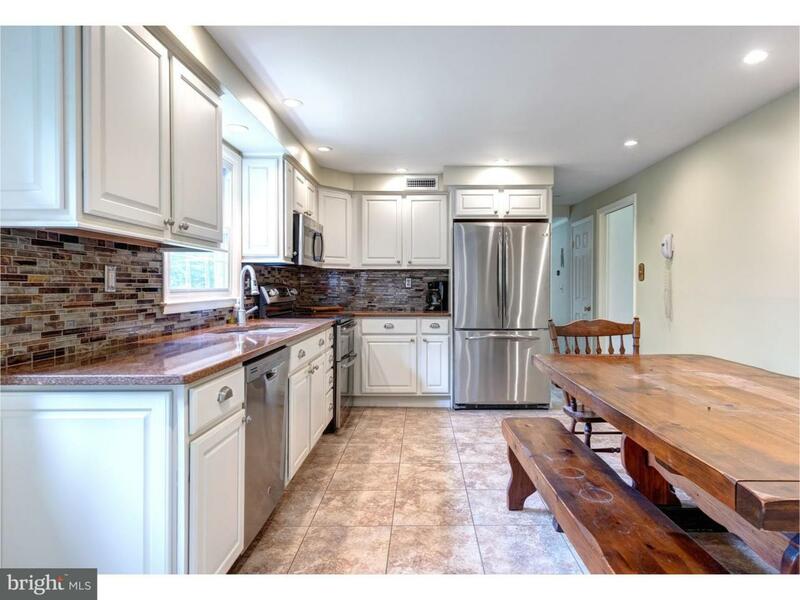 The large formal living room, with lot of natural light, and dining room have that great flow for entertaining and lead you back into the eat in kitchen with quartz counter tops, back splash and updated appliances. The family room with gas fireplace is perfect for casual entertaining. A private oasis awaits through the sliders in the family room. Enjoy a relaxing day by the pool or enjoy a cup of coffee on the patio which overlooks the impeccably maintained backyard. 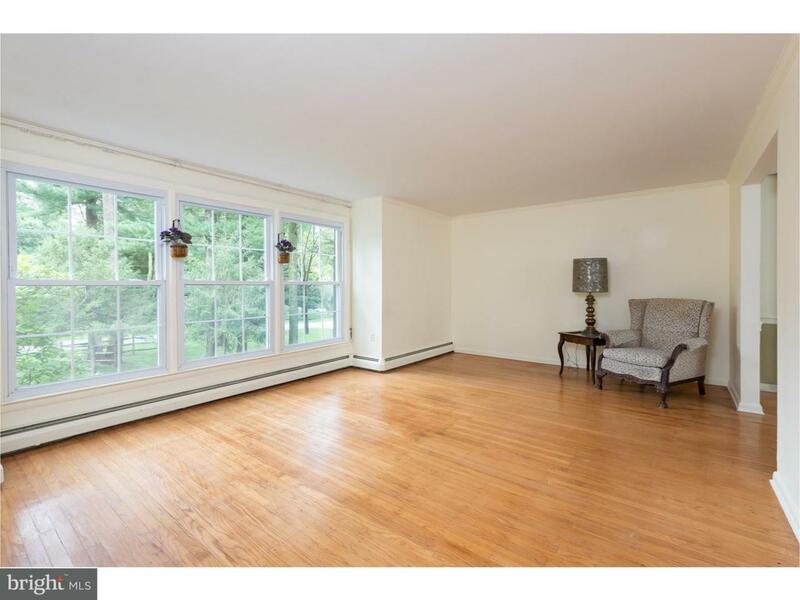 The hardwood floors continue on the second floor where you will find a master suite with full bath. Three additional bedrooms, one equipped with an elevator, and a large hall bath complete the second floor. Newer windows throughout, central air installed in 2017. 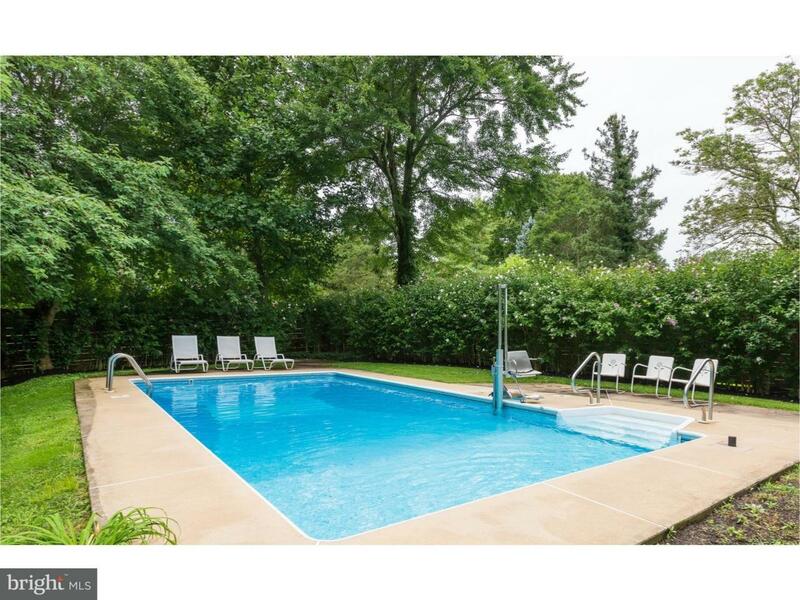 Close to major roads, Exton train station, shopping, restaurants and so much more.